Our life time warranty for auto body repair covers workmanship and materials as per Gold I-Car standards. 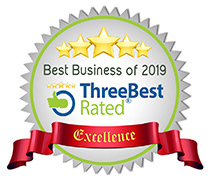 With over 40 years of auto body experience, the use of best materials and professionally trained staff, All Star will stand behind its repairs for as long as you own the vehicle. 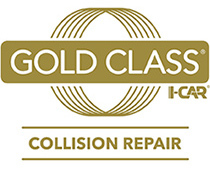 This warranty covers our workmanship and materials as per Gold I-Car standards. Having to use parts and materials of low quality standards (as per request by insurance or the customer). All Star Collision & Glass Ltd reserves the right to deny any questionable warranty claim. All Star Collision & Glass Ltd also pledges to be fair in dealing with any issues that may arise in a warranty situation.